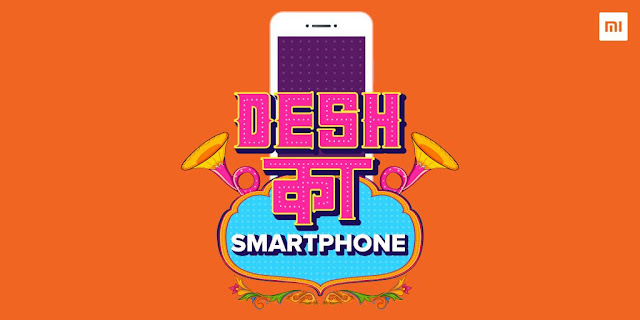 Home Android News rumours New Xiaomi's "Desh ka Smartphone"
New Xiaomi's "Desh ka Smartphone"
Xiaomi is all set to launch a new smartphone in India. 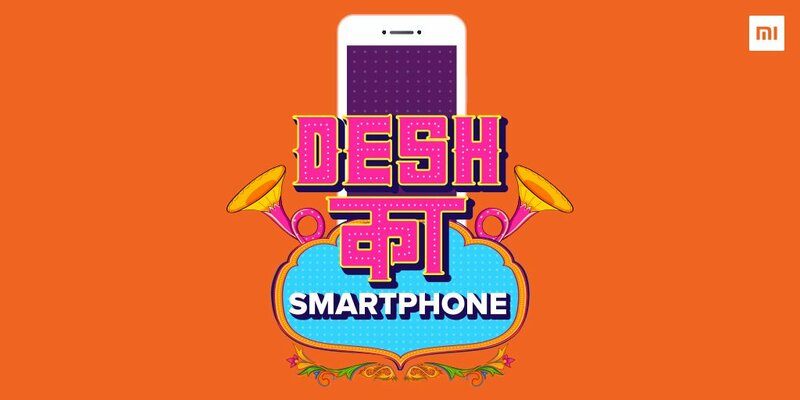 It'll be made in India and this phone is promoted as "Desh ka Smartphone" by Xiaomi. Considering this phone coming under Redmi banner, we can totally expect it to be below Rs10,000.Xiaomi has teased with one of the important feature of this device, i.e, it'll be having a long battery life. 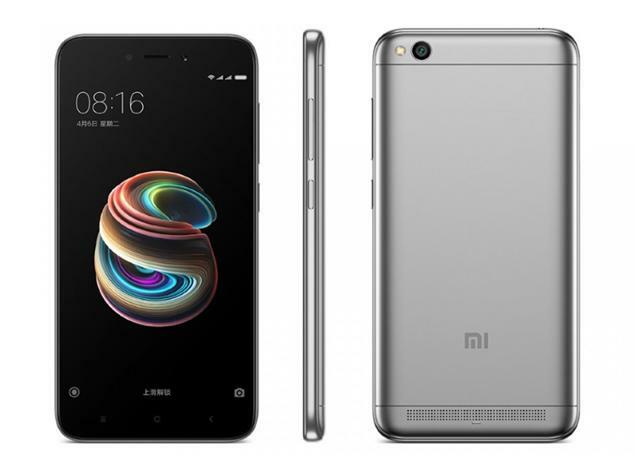 It is also possible that this is the Xiaomi Redmi 5A which still did not land to India, even though it has been announced in China a while back.The Redmi 5A is priced at 599 Yuan in China which is around Rs5,900. Talking about Redmi 5A's specifications, it comes with 5 inches of HD display. Running on 1.4Ghz of Quad Core processor powered by snapdragon 425 chipset. It comes with a hybrid SIM slot. It has 16GB of Internal storage which is expandable upto 256GB using microSD. It comes with 2GB of ram. It has a single lens 13MP shooter on the back and 5MP front camera.It runs on Xiaomi's latest MIUI9 and has a battery life of 3000mAh. Comment down below, if you think Redmi 5A will be a great deal under Rs6,000 as compared to other competitors like Nokia 2. Its awesome, For more details find out here now.